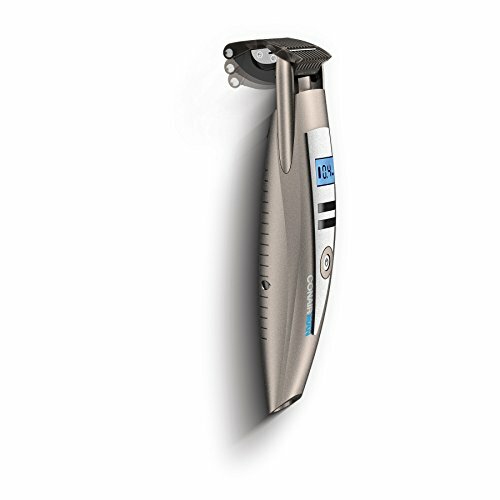 This Conair iStubble Facial Trimmer is a great all-around beard and hair trimmer. It has a unique floating head which allows for a shave that contours around every curve. 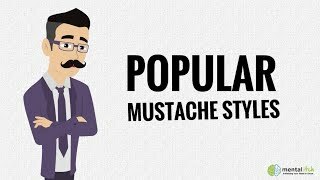 Among the unique flexible head, it has 15 length settings making it one of the most versatile trimmers and allowing you to create any length, style or shape to your facial hair. It also has a neat and unique LCD display screen that lets you see battery life and guard length. We’ll have a video review for this trimmer soon, but we have put together a pretty good understanding from actual users and reviews. One of the most interesting and useful things about this trimmer is the flexible head. It glides easily over any surface (face or head), also while giving you a very accurate shave. You won’t have to go over those tricky sections more times than necessary. With so many length settings, you’re sure to get a personalized trim with the option of cleaning up your neck, cheeks and sideburns to a shorter length than the rest of your beard or goatee. You can get that perfect 5 o’clock shadow with this trimmer, and keep it maintained with ease. The initial charging time for the battery in this unit is a bit lengthy at approximately 16 hours. However, after this one-time charge, you wont have to charge it more than 2-4 hours to get it back up to full power after having a dead battery. There a lot of good reviews about the battery life of this, so you may not have to charge it after every use (depending how long you use it for each time). You can also easily keep an eye on the battery life on the unique LCD screen. We’ll have a great review section for this iStubble trimmer soon, but after lengthy research, we definitely suggest this trimmer for men with most beard lengths (up to 5mm) who want to keep it groomed, as well as tidy around the edges.